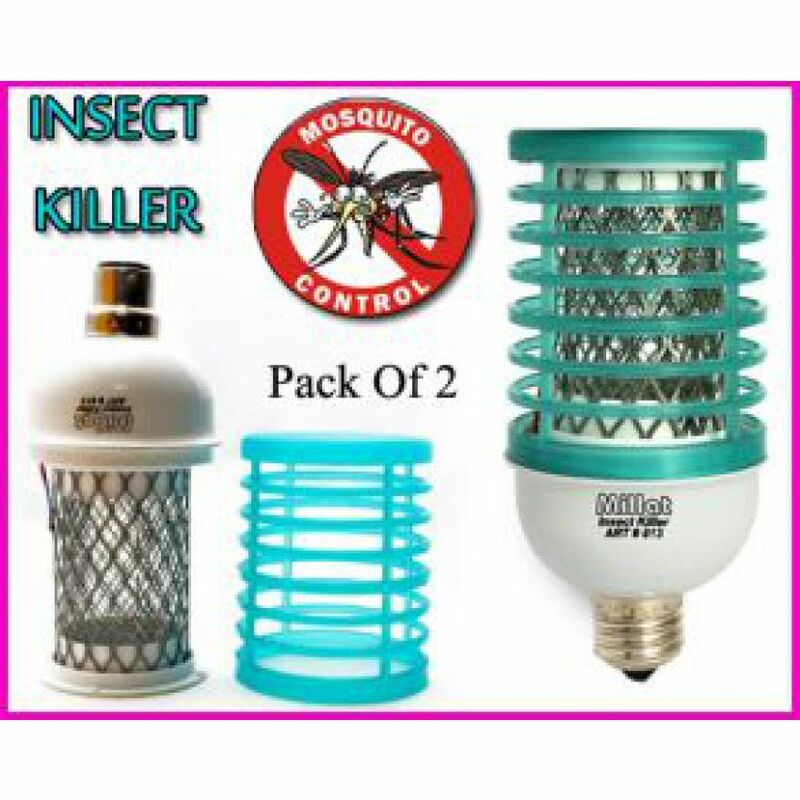 Buy this Pack of 2 Insect Killer Energy Savers in Pakistan for Rs. 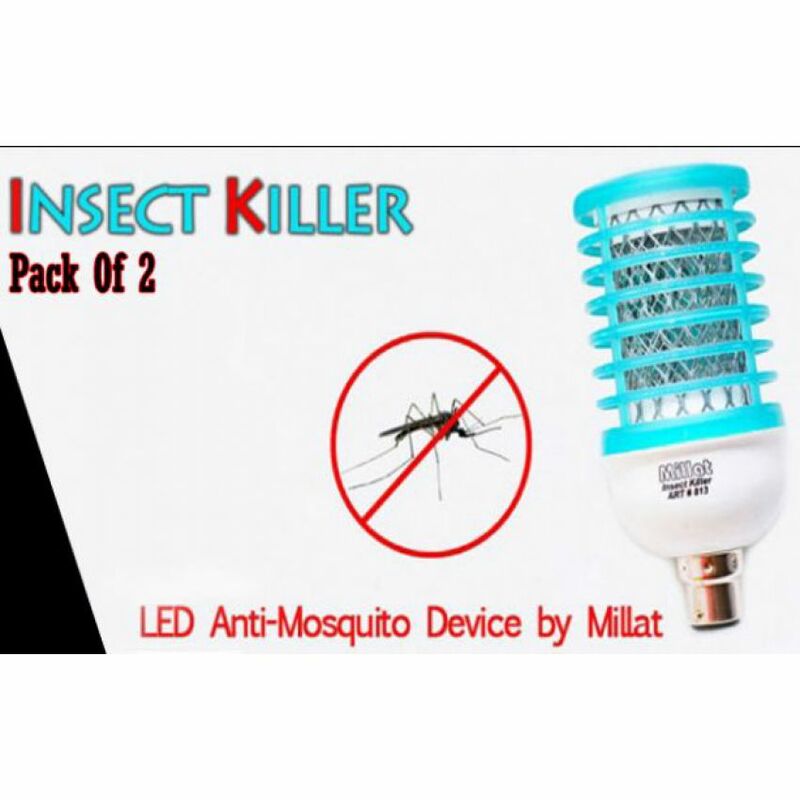 899/- exclusively at GetNow.pk with Payment on delivery and 7 Days warranty offer. 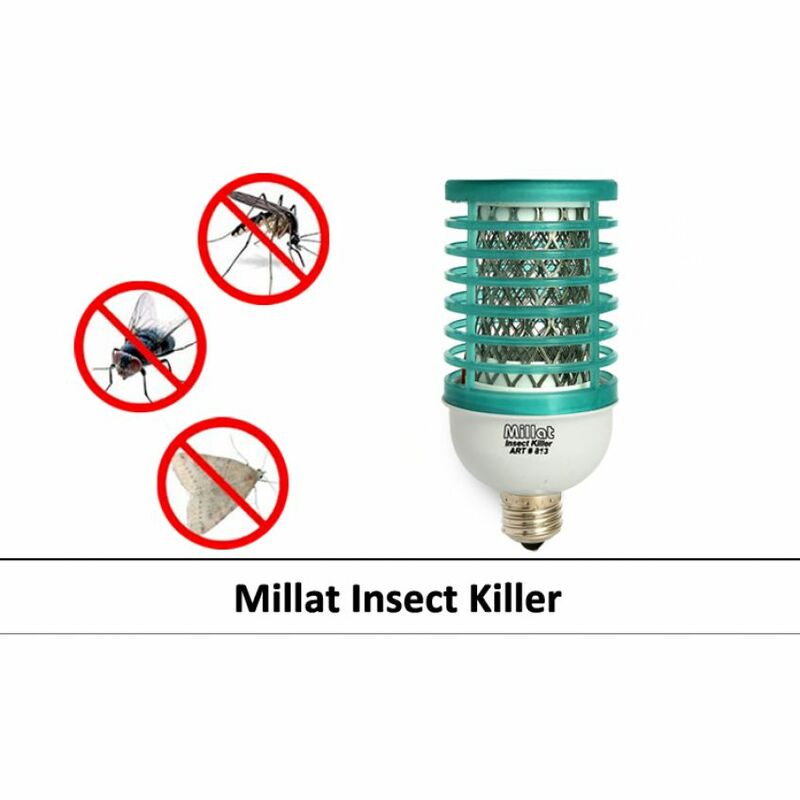 We have a broad range of Insects products available online at the most competitive prices. 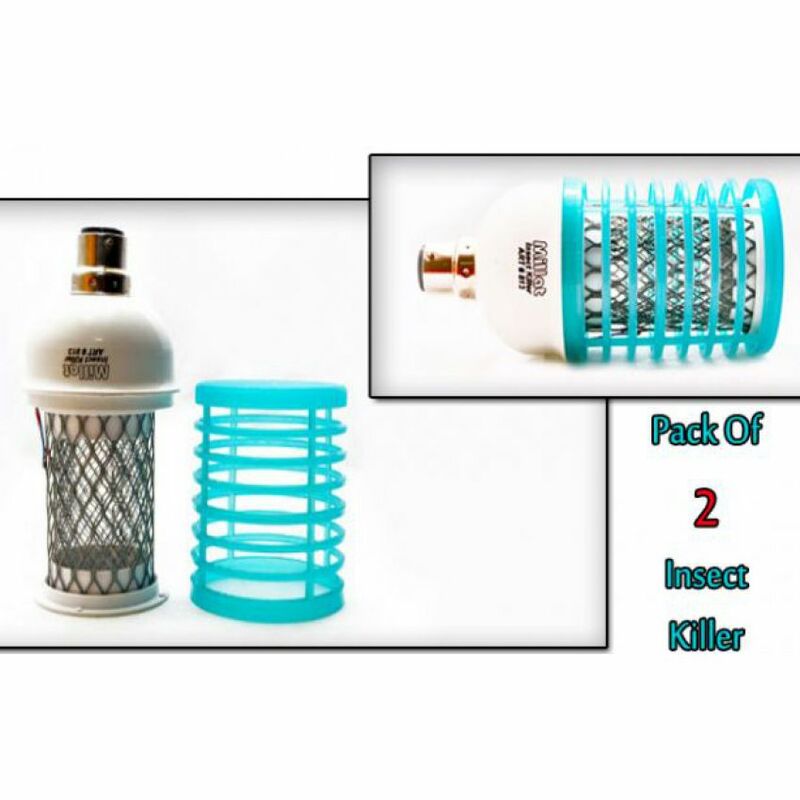 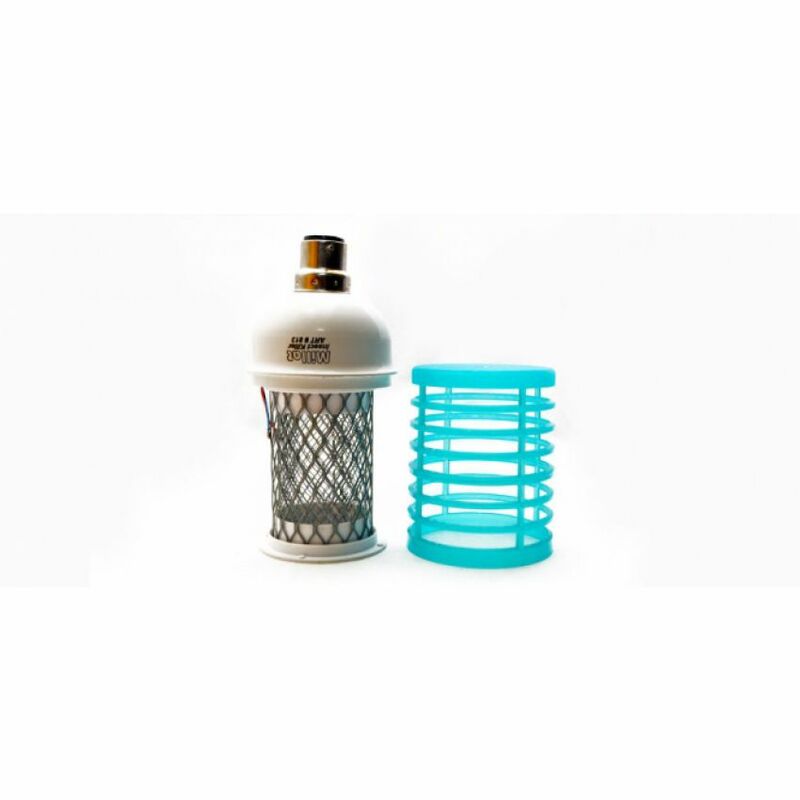 GetNow.pk is offering the best Pack of 2 Insect Killer Energy Savers price in Pakistan with fast shipping to all major cities including Karachi, Lahore, Islamabad, Rawalpindi, Gujranwala, Multan, Sialkot, Faisalabad, Peshawar and all across Pakistan.